Three documentaries about seminal ’70s filmmakers and two cult genre seasons will provide extra reason to tune into Sky Movies Extra in May. 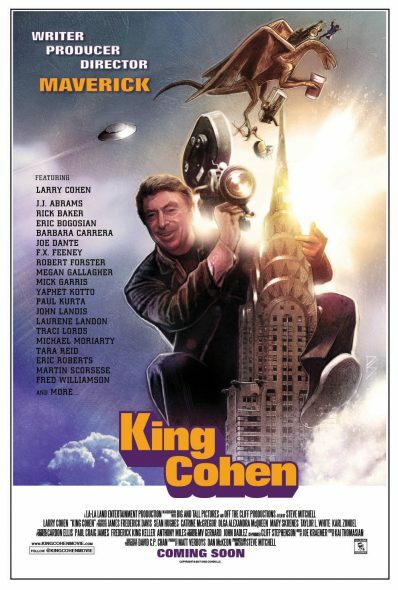 King Cohen (premieres May 28) profiles the legendary filmmaker and maverick Larry Cohen, who died last week at the age of 82. Cohen cut his teeth on ’60s TV shows like The Invaders and The Defenders before forging his own identity with the 1974 horror movie, It’s Alive. More recent credits include the solid thrillers Phone Booth and Cellular. 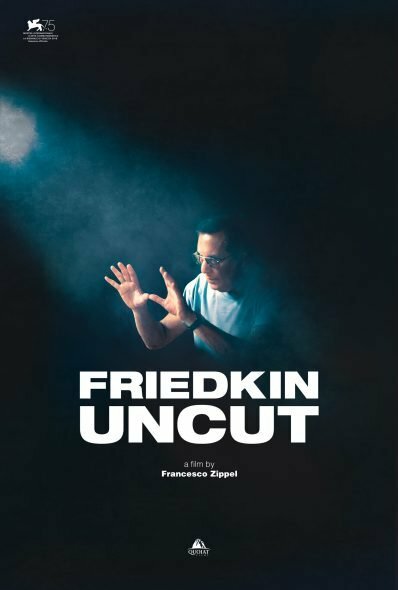 Friedkin Uncut (premieres May 21) is billed as “an introspective glimpse” into the life and artistic career of William Friedkin, the unconventional director of The French Connection, The Exorcist, Sorcerer, Cruising, and To Live and Die in L.A.
For the first time, Friedkin has decided to lay himself bare and guide viewers on a fascinating exploration of the themes and stories that have had the greatest influence on his life and his work. 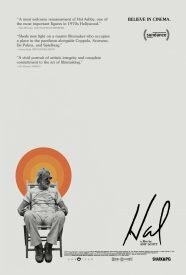 “This enjoyable doc records a Hollywood master looking back at his career with lucid hindsight and irony,” The Hollywood Reporter said. Everyone can go on about the glory days of New Hollywood, when easy riders and raging bulls took over the system, and rattle off the major players: Scorsese and Coppola were the dark brooding geniuses, Spielberg and Lucas were the gee-whiz kids who brought on the blockbuster wave, Altman was the maverick éminence grise among the movie brats. But Ashby was the guy who, in many ways, exemplified the best of Seventies cinema — the iconoclast who made shaggy, messy, funny, funky, deeply felt works that were humanistic to their core. Sky Movies Extras also will launch seasons of anime and horror movies in May. Hidden in the Woods (2012).